JCVI CSM/DH (Committee on the Safety of Medicines/Department of Health) Joint Committee on Adverse Reactions Minutes 1986-1992;http://www.dh.gov.uk/en/FreedomOfInformation/Freedomofinformationpublicationschemefeedback/FOIreleases/DH_4135306). 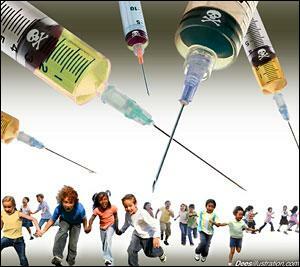 This entry was posted in science report, vaccine and tagged corruption, government, vaccines. Bookmark the permalink.